Any comments you may have about these draft forms can be entered at this link. The IRS confirmed that the various forms of transition relief under section 4980H that had been made available in 2015 and 2016 to ALEs that fit specific situations are no longer available for 2017 tax year reporting. The IRS already has issued the filing schedule for reporting ACA-mandated employee data for the 2017 tax year. 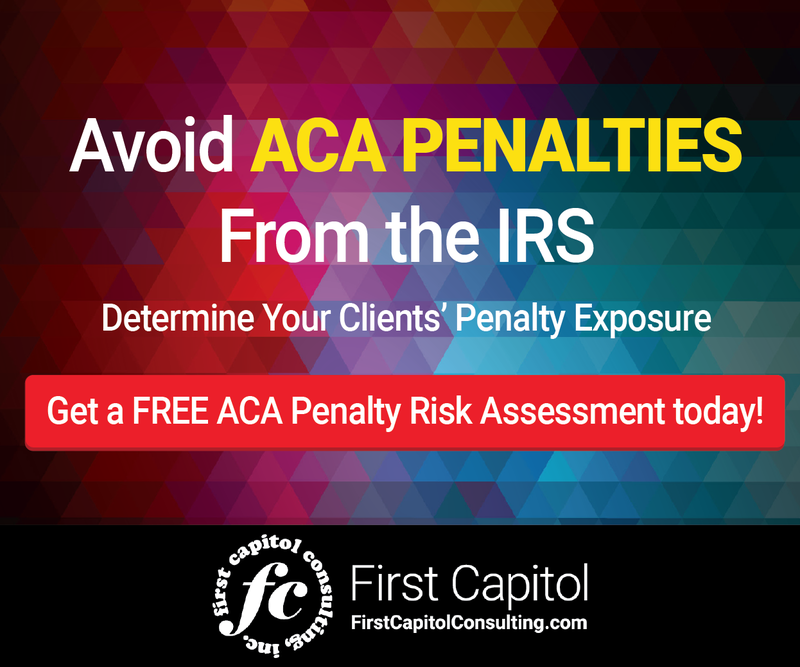 The agency is expected to start sending notices of penalty assessments by the end of the year for those companies who did not comply with ACA provisions and IRS filing requirements. And if you have been looking to file an application for a Transmitter Control Code, you may have noticed that the application process for AIR users has been offline since July because of an e-Services platform transition. The IRS announced last Friday that it is in the final stages of the technology upgrade for e-Services. AIR filers may submit applications for Transmitter Control Codes starting August 22. 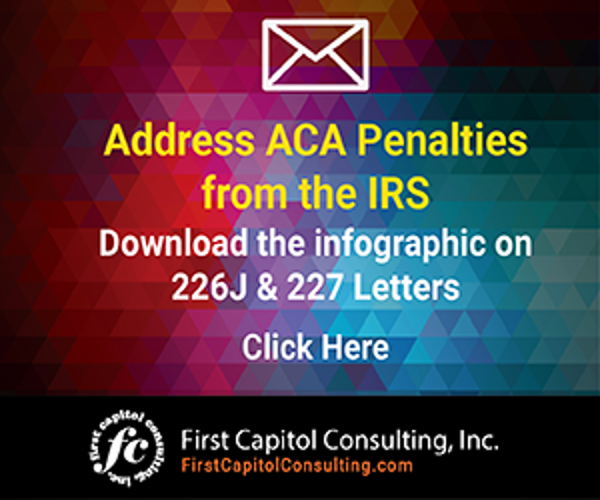 The IRS has issued drafts of forms 1094-C and 1095-C to be used to report ACA-mandated information for the 2017 tax year. One thing that is missing is transition relief for ALEs.